Established in 2013, the GERAS Centre for Aging Research is dedicated to improving the lives of seniors living with complex medical needs. 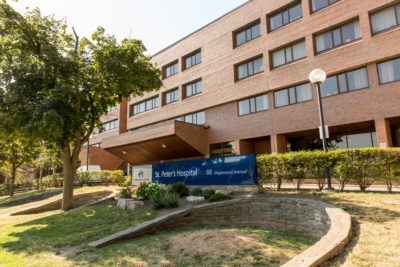 Located within the St. Peter’s Hospital site of Hamilton Health Sciences, our research focuses on improving quality of life, accelerating innovative solutions, and developing programs to support seniors and families. For more information, please visit the GERAS Centre website.